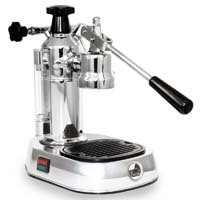 The Beverage Factory offers a wide selection of manual, semi-automatic, and super automatic espresso machines to match your level of espresso enthusiasm! 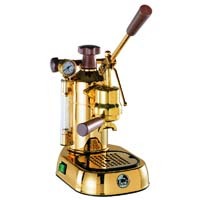 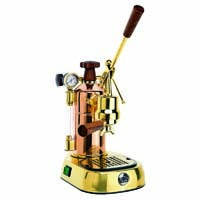 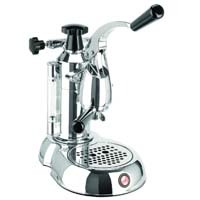 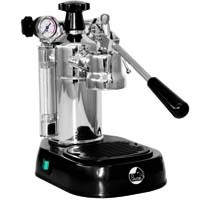 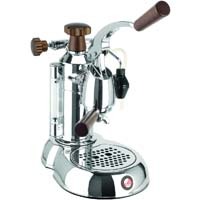 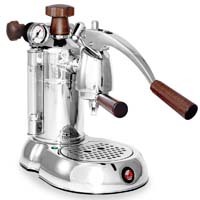 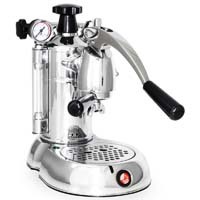 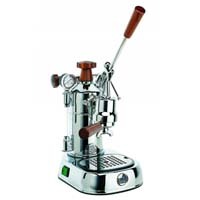 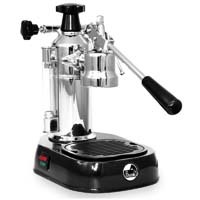 Our manual style espresso machines offer total control with our spring or piston lever models. 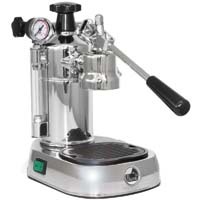 Manual espresso machines allow you to precisely control the level of preinfusion, the amount of water, and when to pull the shot. 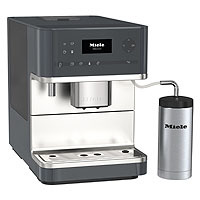 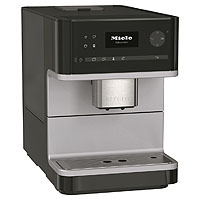 If you are more of a hands-off espresso drinker, our fully automatic models can be programmed with the click of a button and do everything from control the water temperature to froth the milk! 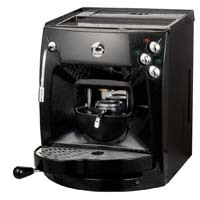 Coffee & Tea Reaserch Center, and call our Espresso Machine Experts at 1-800-710-9939 for personalized guidence!